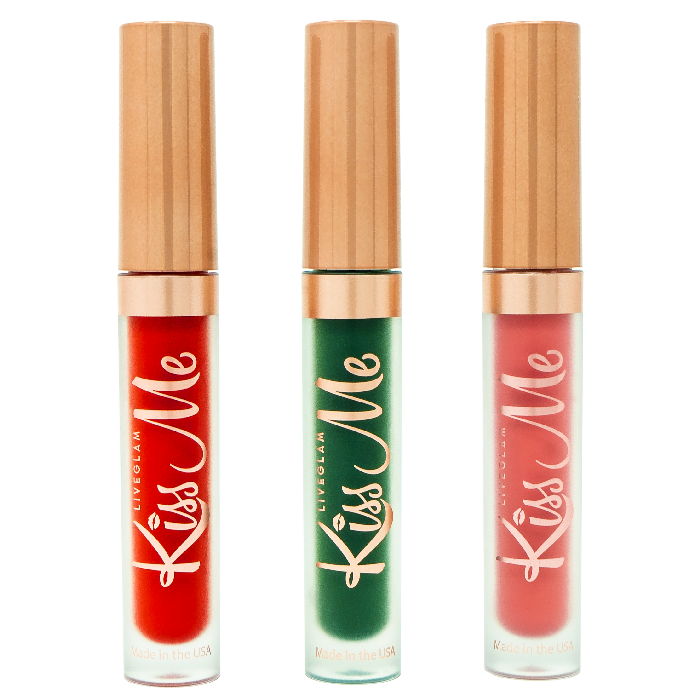 All you need is this stunning green, matte peach, and pigmented red gloss to get the shenanigans started. 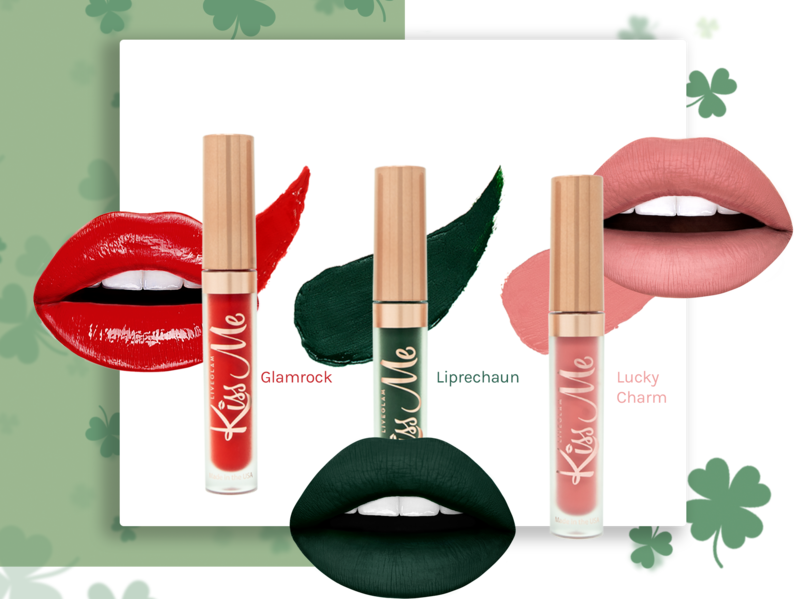 Instead of chasing a rainbow and hoping to find a pot of gold, these lippies have landed right on your doorstep! “Glamrock” is anything but a sham! 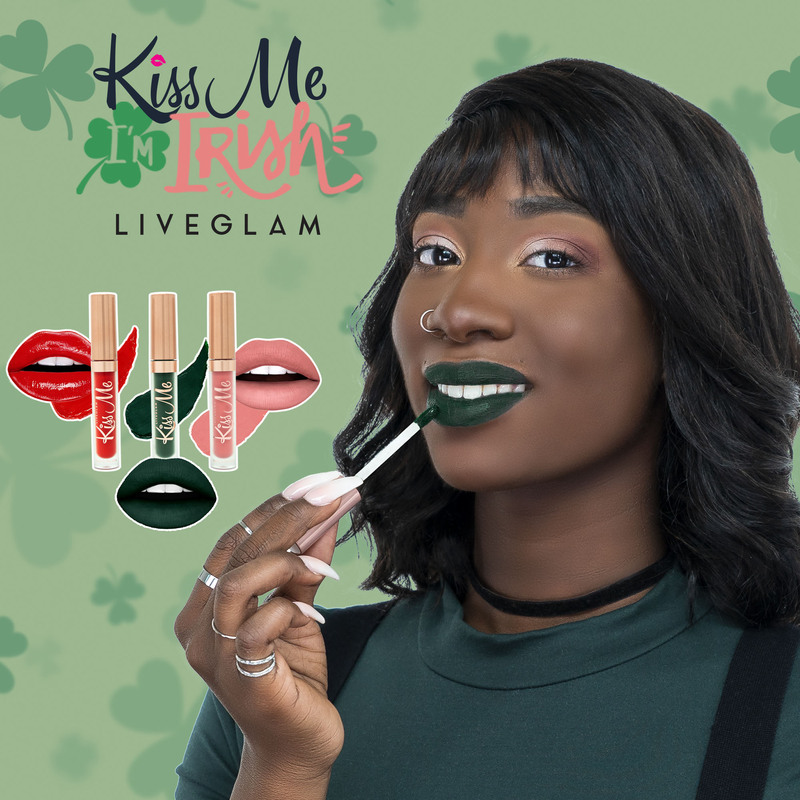 Just one swipe of this juicy shade will have you ready to shake your shamrocks. 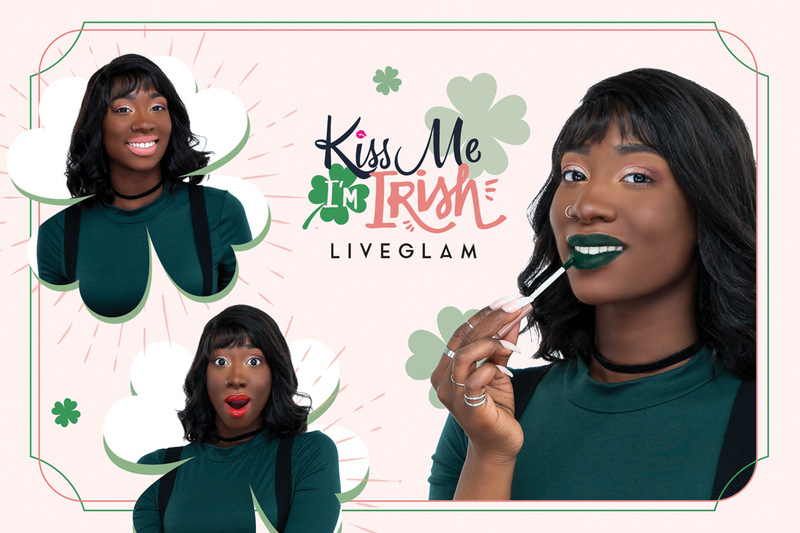 “Liprechaun” will have you singing “I kissed a liprechaun and I liked it!” Don’t be afraid to jump out of your comfort zone with this one. A little green never hurt anybody! “Lucky Charm” will be the only good luck charm you need! Wear this to any St. Paddy’s day parade and watch the free drinks come your way! Just because St. Patrick's Day is over doesn't mean the fun stops there! 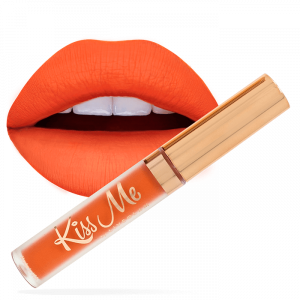 Stay lucky all year round with this versatile collection!